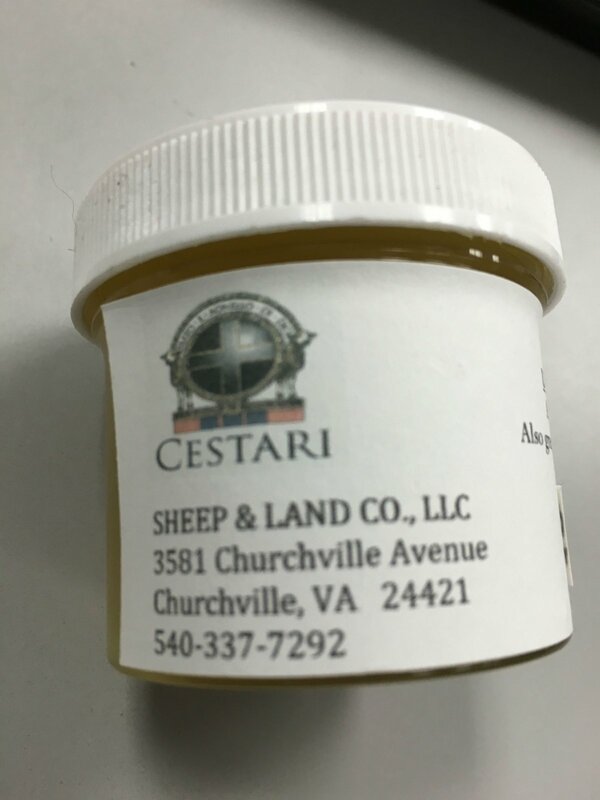 Cestari 100% Pure Lanoline 2 oz. 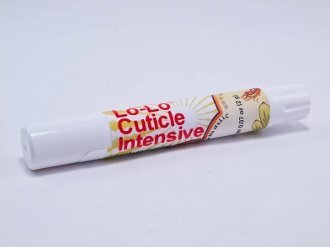 Gloves in a Bottle lotion 2 oz. 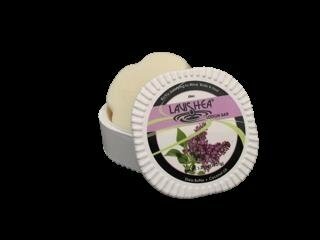 Stitchers Lotion Blackberry & Vanilla 4 oz. 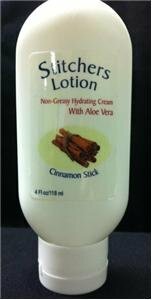 Stitchers Lotion Cinnamon Stick 2 oz. Stitchers Lotion Cinnamon Stick 4 oz. 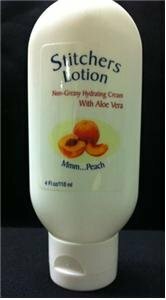 Stitchers Lotion Mmm...Peach 4 oz. 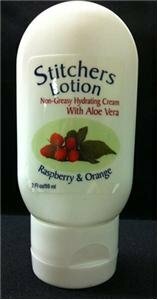 Stitchers Lotion Raspberry & Orange 2 oz. Stitchers Lotion Raspberry & Orange 4 oz. 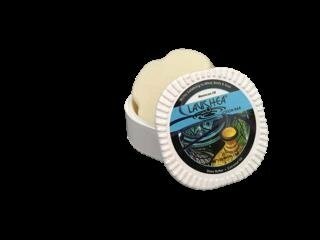 Stitchers Lotion Unscented 4 oz.